Organizing a family or group outing in the country? Want to plan a field trip that your students will never forget? Gather your group or family for a private tour of the Konyn’s Family Dairy, available from April to September annually (special holiday tours begin in October). We will guide you through the farm, showing you all the aspects of life on a working dairy farm! 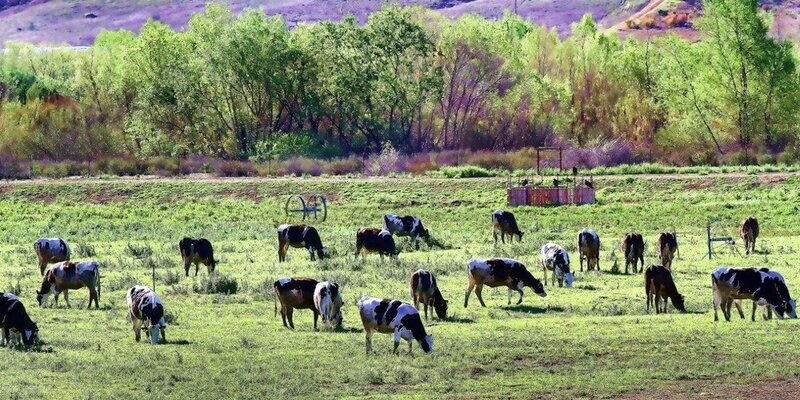 Frank Konyn Dairy is a family owned dairy farm located in the picturesque City of San Diego Agricultural Preserve in San Pasqual Valley. The dairy has been in operation since 1962. We offer a unique tour opportunity for school groups, playgroups, international visitors, and educators. We are a family destination conveniently located across the valley from the San Diego Zoo’s Safari Park in Escondido, California. Learn about a working dairy farm, animal care and nutrition, and cross your fingers that Mother Nature is on your side and you might even be able to see a baby calf being born. Tours are approximately 1½ hours and cover information on calf development, the maternity area, animal husbandry, the milking facility, feeding, nutrition, and our commitment to environmental awareness. Time will be allowed for special photo opportunities and playtime for our younger tour participants. This is a hands-on, extended tour of our family's farm. Age appropriate educational resources and information are provided to all participants, both young and old. Each tour is specifically designed for the age group attending the tour. Therefore, it is best to keep the ages of participants grouped accordingly. There is a minimum tour size of 10 participants, and reservations are required. We are a working dairy farm. Tours operate (weather permitting) during the months of April-September. For more information regarding our tours, contact info@konyndairy.com or visit our Facebook page. And please don't forget to like us on Facebook and share with your friends. Looking forward to seeing you on the farm! If you would like to receive additional information about Frank Konyn Dairy, future products, and special events, please leave us your email and contact information and we will be sure to include you in our future newsletters. 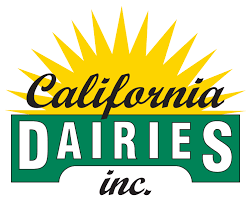 We are currently in the planning stages of equipment design for building a local creamery here in San Diego County. Thank you for your interest in our family's farm.